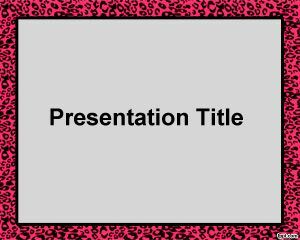 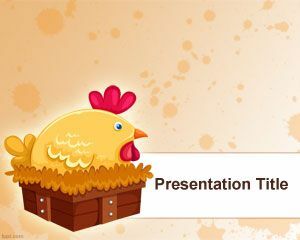 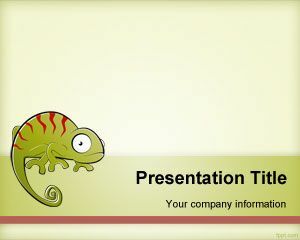 This free cocodrile PowerPoint template is a free green template for reptile presentations in PowerPoint and you can use it also for animal exhibit presentations in PowerPoint where predator species, for example those in museums. 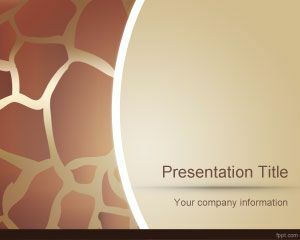 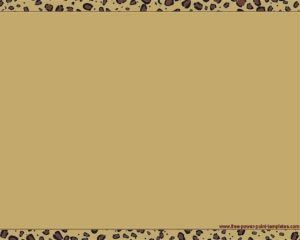 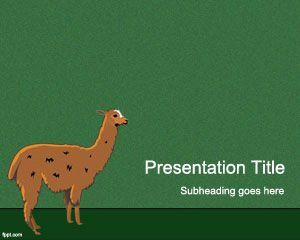 You can download this PPT template with cocodrile background for biology presentations to be used at lab. 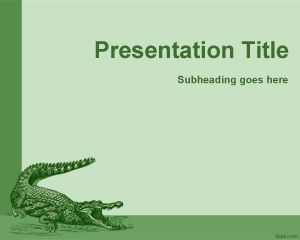 If this cocodrile template is not suitable for your presentation then you can download many other animal PowerPoint presentation templates.